Today, the Android phones are almost fulfilling all the needs of a personal computer. Android devices help to make presentations, edit pictures & documents, play games, watch YouTube videos, stream movies, listen to favorite music, keep the balance sheets, and much more things. 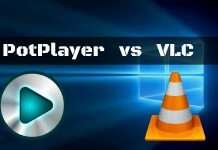 To do such tasks, users download and install different types of applications from Play Store. 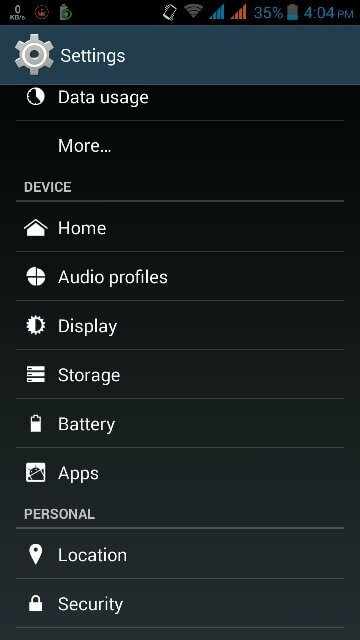 Such apps and other user data like photos, movies, videos, documents, etc. 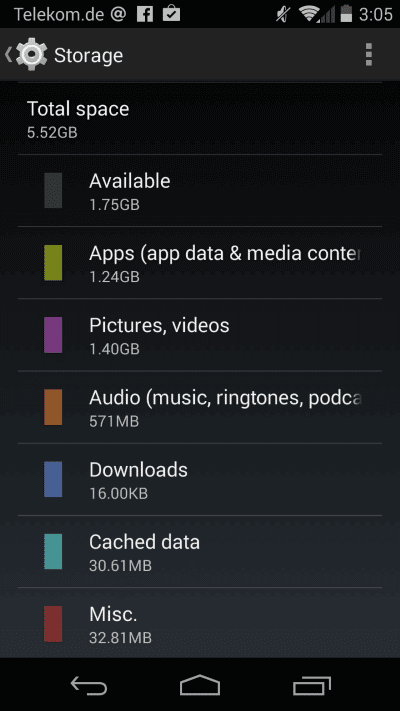 use a lot of space on the Android Phone. And sometimes, the inbuilt memory of the mobile doesn’t seem sufficient to keep all the information. In these situations, the SD card storage helps a lot. 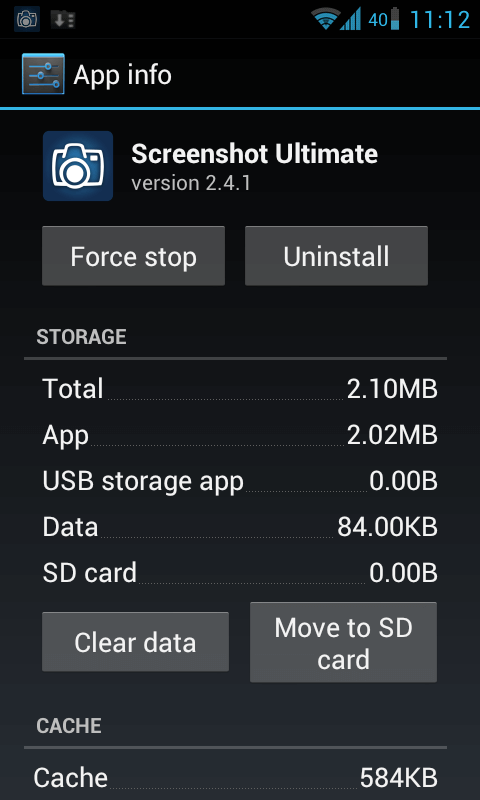 You can change default storage to SD card and also can move apps to SD card on your Android phone. 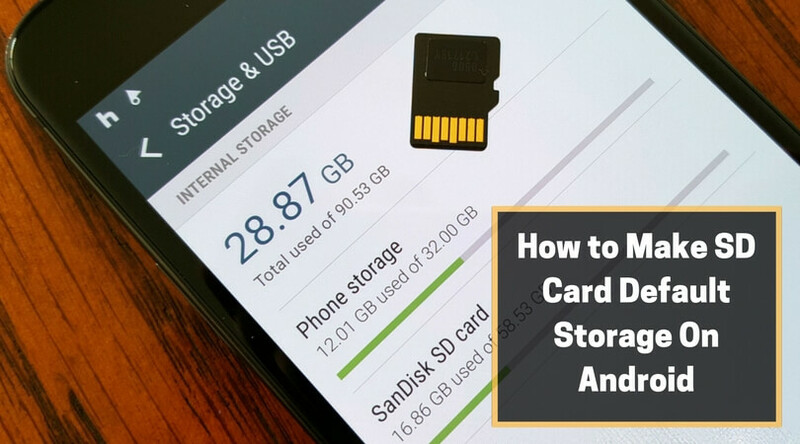 Here, I will provide an easy and quick guide which will elaborate the tips & tricks to set SD card as default storage and increase your mobile’s storage capacity. That’s it. 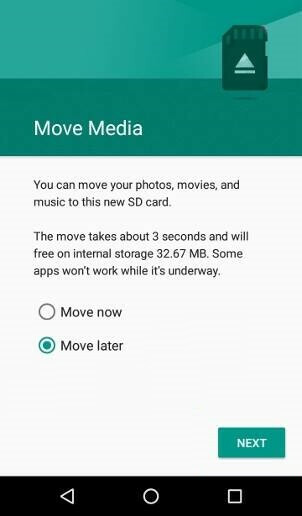 After your phone restarts, the default storage option will be changed to SD card and all your images, videos, and other data you take on your device will be stored on the SD card. 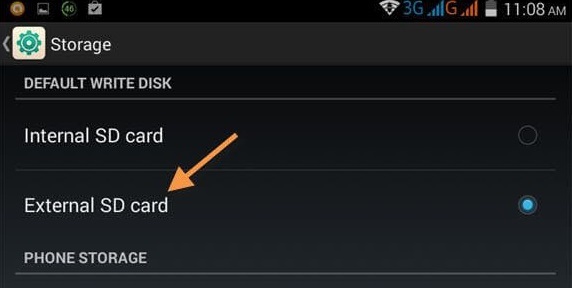 You no longer need to uninstall the apps to free the space on your Android device. 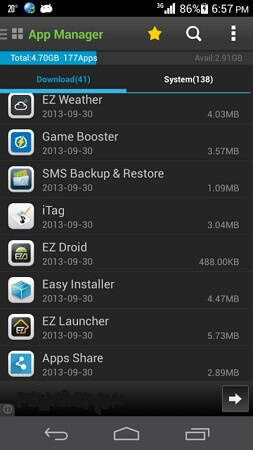 Now, you can move even the previously downloaded & installed apps to SD card from the phone memory. We will see them both. 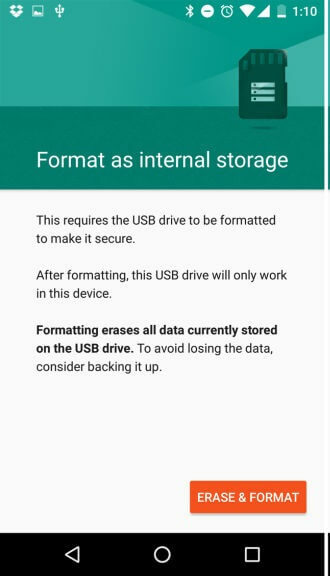 Remember that, when you make your SD card as default internal storage, then it will be encrypted according to your Phone’s OS. So, it will not work on other phones with different Operating Systems. 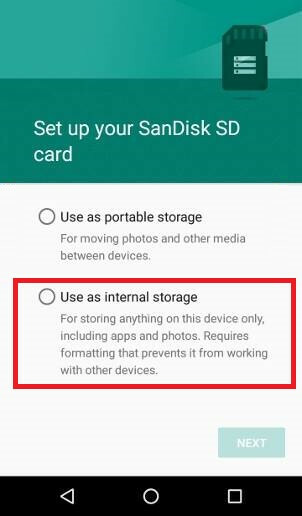 Also, if you remove the SD card from your phone, then all the apps and data stored in it cannot be accessed by you until you reinsert the card in your Android mobile. 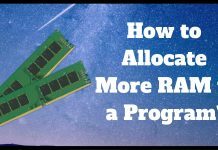 You may feel that this process is complicated and time-consuming. 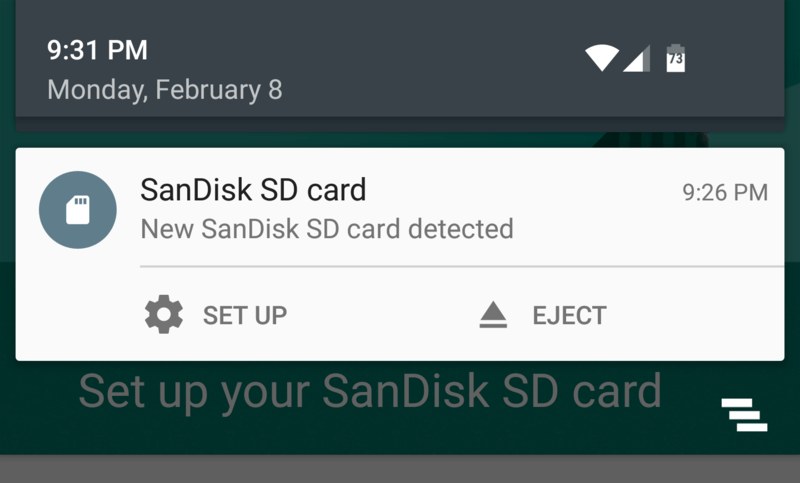 But it is a flawless method which will only take a few minutes to move apps to SD card or make the SD card as default storage on your Android phone. Keep in mind to take a backup before doing any significant change in your device. I hope this guide will be useful to you. Let me know your thoughts on it. Also, you can show your tricks and tips if they are relevant and worthy to share.